Learn from additional guest teachers who bring their own magic to the table and support your learning. My teachers bring a new level of expertise to support your whole self. Andrea Leda has been called "the Life Coach Guru" and "a force to be reckoned with who truly makes this world go round." As a sought-after master coach, teacher, and spiritual leader, she is dedicated to helping people understand that we don’t interact with our world by watching it, we create our world by how we see it. Andrea has taught for both the International Coach Federation and remains a teacher-in-residence with the Integrative Wellness Academy. She brings a deep understanding and practical application of powerful coaching techniques, NLP, journal therapy, and mental and emotional release work to her coaching. She believes that by supporting people to heal from within we can heal the world. 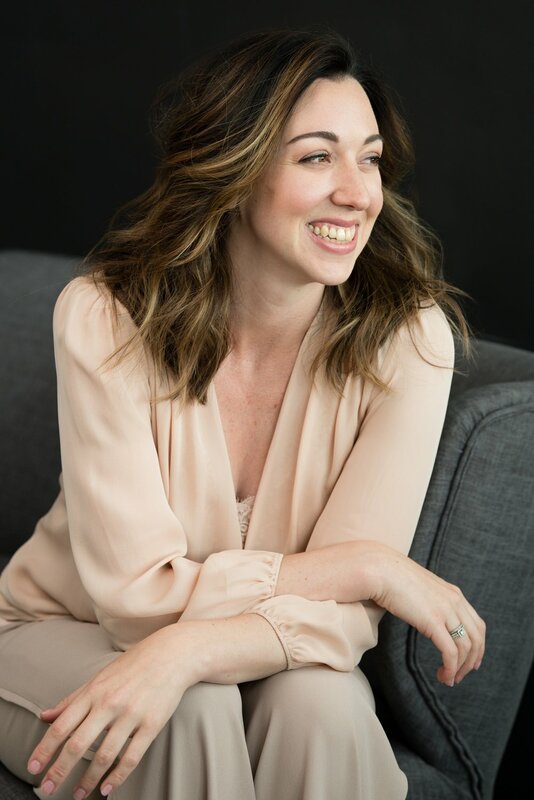 Christine uses Applied Neuroscience of Personal Transformation to help entrepreneurs understand why their goals and plans don’t come to fruition, why they feel resistance and avoidance in their work, and how they have set themselves up to fail before they even start. Jesse coaches individuals and groups of people who are, in some way, seeking to contribute towards global change. His strengths as a coach lie in cutting through to the core of who people are in service of consciously developing who they might become. Jesse brings a vast expertise in somatic and transpersonal modalities to create custom experiences for clients to expand their capacity and bring more of themselves to their lives. Jesse earned a MA in Transpersonal Counseling Psychology from Naropa University and in 2016 created Supergivers. He believes major cultural shifts happen not necessarily through complex strategy but through the individual accessing tools like kindness, compassion, and inclusion. He is on a mission to shift the way the entire human race conceives and embodies relationship to self.